Nprogress is a nanoscopic progress bar. Featuring realistic trickle animations to convince your users that something is happening! 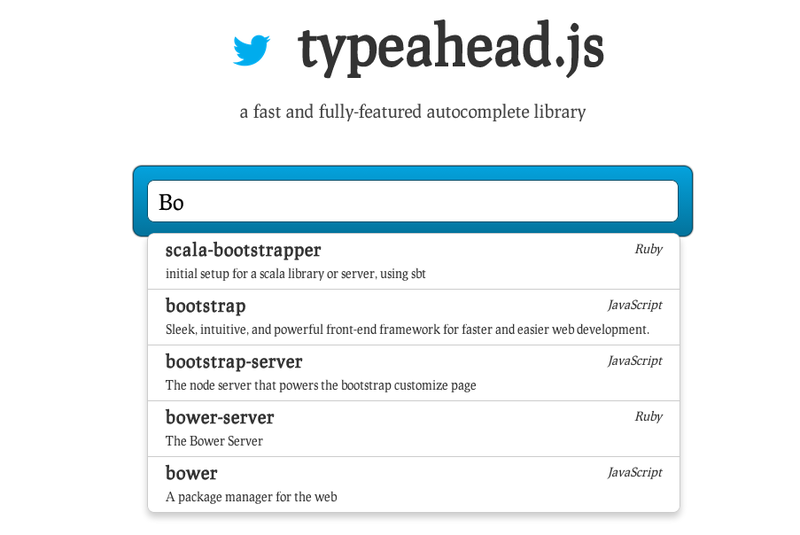 FancyInput is a jQuery plugin which basically makes it fun to type text. It works with input fields wrapped with a div, in a way that hides the actual input field (but still “communicates” with it), and put a span element containing the character pressed (in a normal use case), and every span element is being transitioned in a nice CSS3 way. The end result is a mimicked text input field which tries to simulate a real input field as much as possible, including copy, paste, undo and text selection changes. 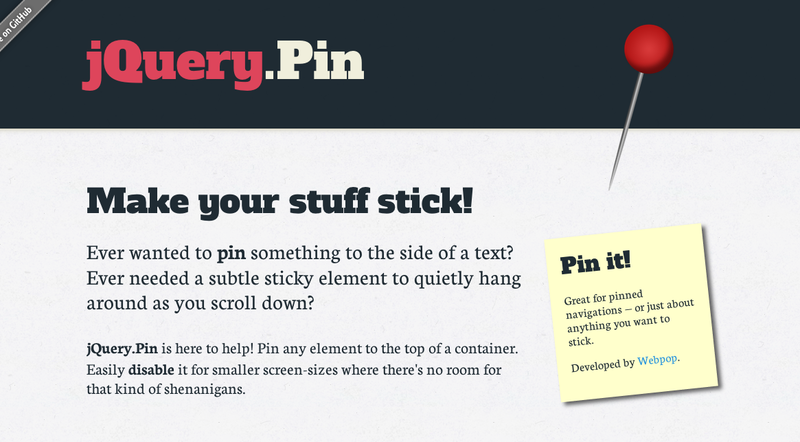 jQuery Pin will “pin” any element to the top of a container as you scroll down the page. It can be easily disabled for smaller screen-sizes. 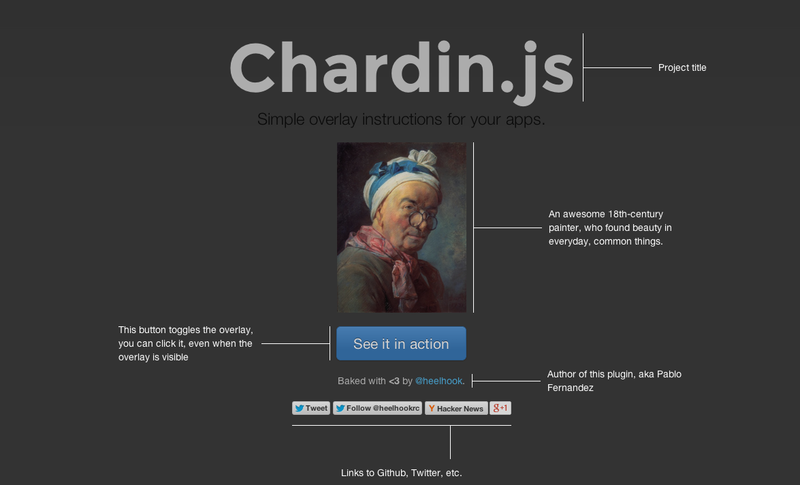 Chardin JS is a jQuery plugin to simple overlay instructions for your apps. Mapael is a jQuery plugin based on raphael.js that allows you to display dynamic vector maps. 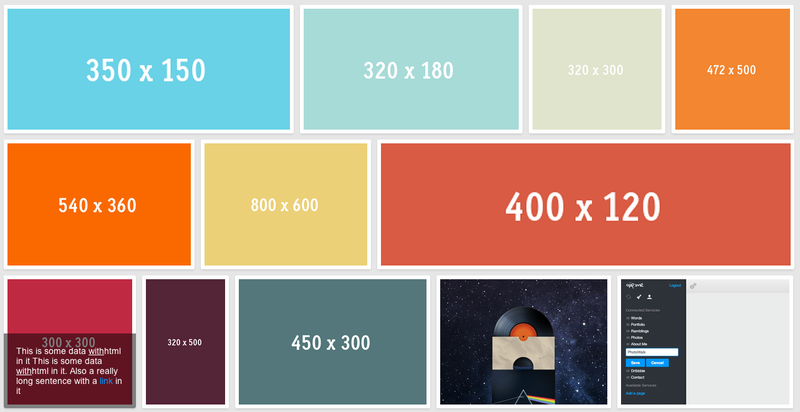 jQuery Collage Plus will arrange your images to fit exactly within a container. You can define the padding between images, give the images css borders and define a target row height.